Recovery and purification of raw gas byproduct or vapor recovery from high volume dry ice production, the TOMCO2 Systems Liquefaction and Recovery Plants provide reduced cost of operation in a modular footprint to optimize production space. Custom designed turn-key projects for fermentation, NH3, hydrogen production, and other natural sources as well as industrial production of dry ice require capture and recovery of CO2 to provide competitive advantage in your markets. The TOMCO2MPLETE Advantage is fully embodied in Recovery Plants. 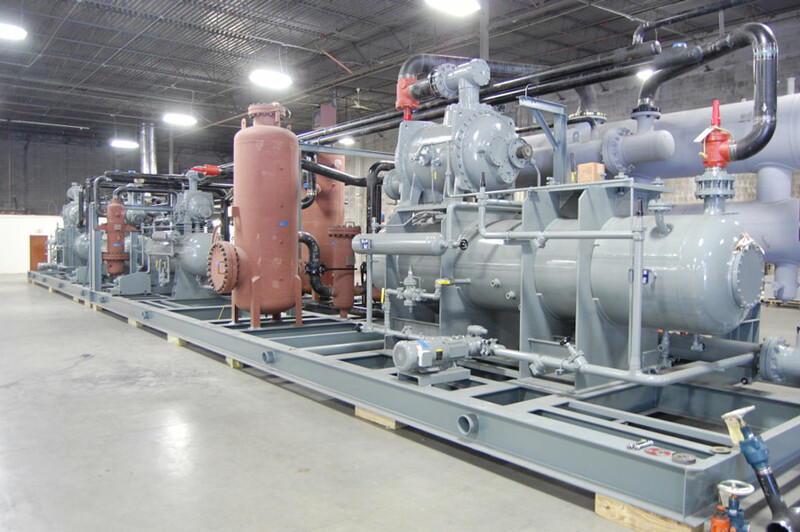 With the expertise in CO2 and Dry Ice coupled with engineered to need, turnkey designs, field install ready, and design to commissioning service and support TOMCO2 Systems provides the most efficient and cost effective systems to meet your requirements.